Home » News » The new face of Pertemps is launched! 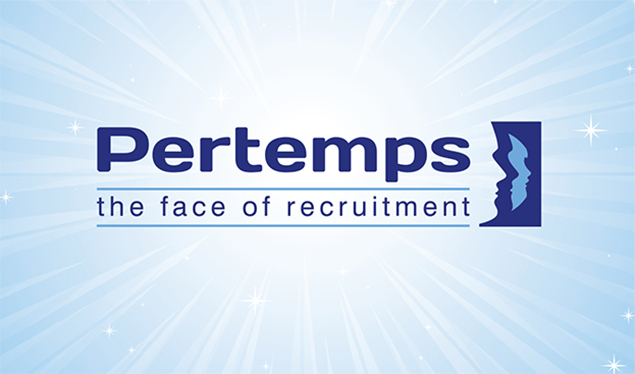 Over the last few months Lime Lizard Creative Design have developed a new brand for recruitment giants Pertemps, alongside the marketing department in Meriden. All marketing collateral has been changed over to reflect the new image and we have created a brand guideline to help with implementation. The classic three faces have been kept and a new strap-line ‘the face of recruitment’ added to reflect where Pertemps currently are in recruitment market. Pertemps is an established, ever-present name on the high street and is continuing to grow to become a £1billion brand. Exciting times indeed.